The U.S. Department of Transportation has selected 10 state, local and tribal governments to oversee pilot projects that will go where no drones have gone before. But this time around, Amazon has been grounded. The projects are meant to help set a course for ever-expanding drone operations over the next three years. “Data gathered from these pilot projects will form the basis of a new regulatory framework to safely integrate drones into our national airspace,” Transportation Secretary Elaine Chao said today in a news release. 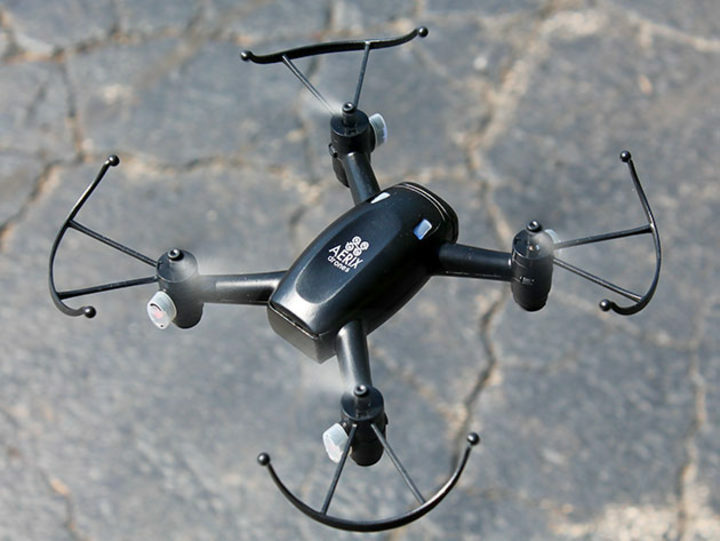 This entry was posted in GeekWire and tagged Amazon, Drones, FAA, Technology, Transportation. Bookmark the permalink.